Find out what's happening in your local area. Start exploring now! 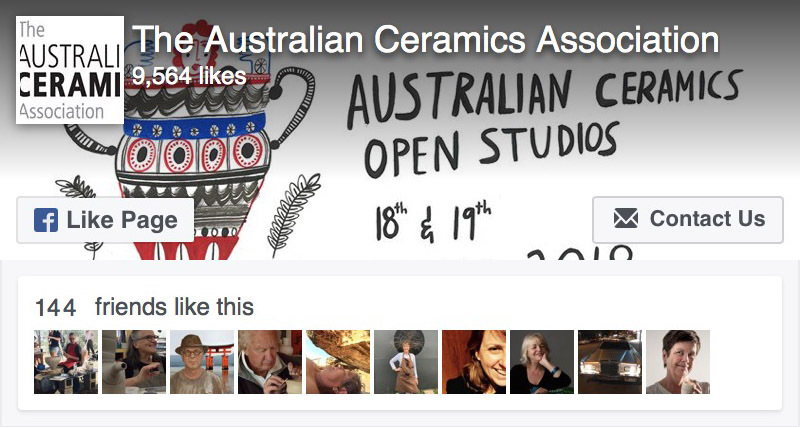 WANT TO BE PART OF AUSTRALIAN CERAMICS OPEN STUDIOS 2019? Open your studio doors and invite your community in for a sneak peek of your creative space. Give a demo, sell a pot or three, share a cuppa! Whether you have a newly established or well-known studio, if you are an inner-city group, a regional potter or in the suburbs, everyone is welcome to apply. Browse some of our latest and greatest supplier listings today.